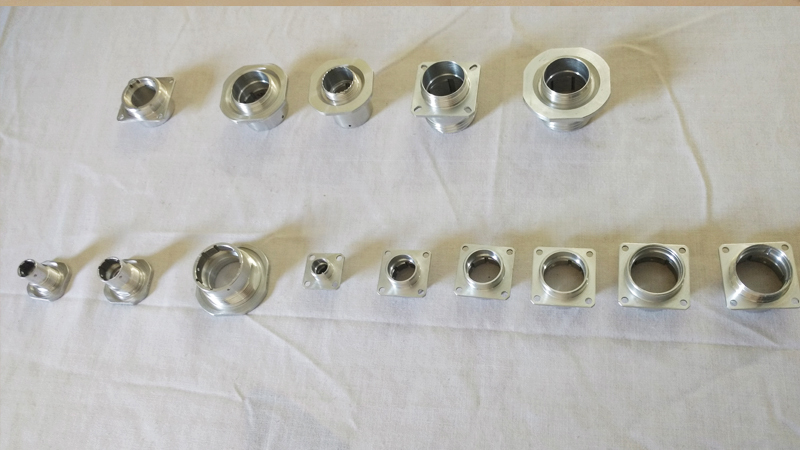 We are qualified supplier for aerospace assembly & sub-assembly components. 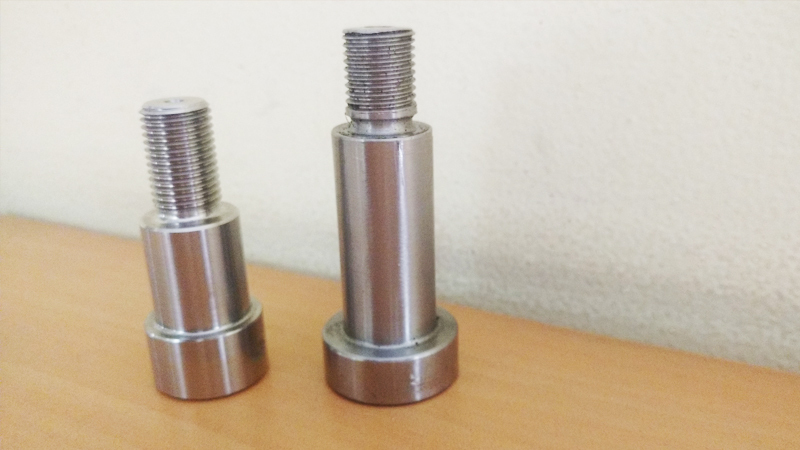 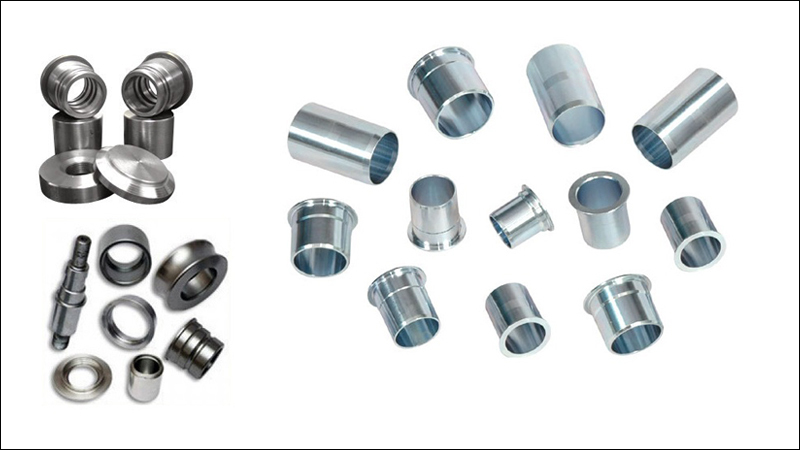 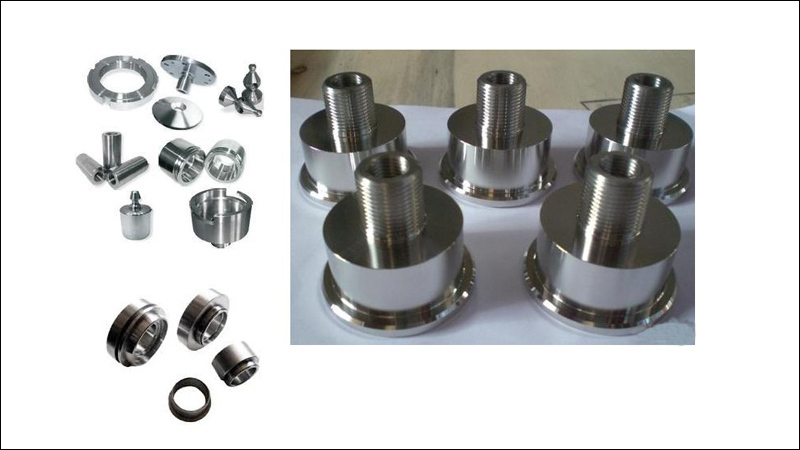 R.K.Industries are expert in producing tight tolerance components. 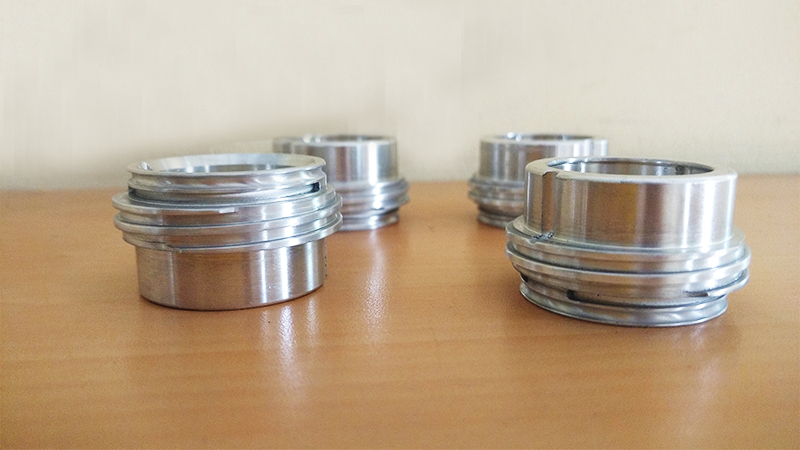 Cylidrical Barrels, bolts made from various types of aluminium, copper and brass material grades. 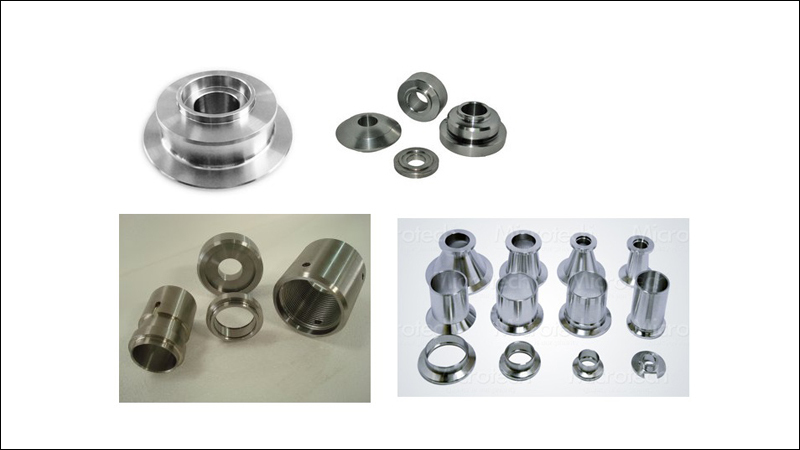 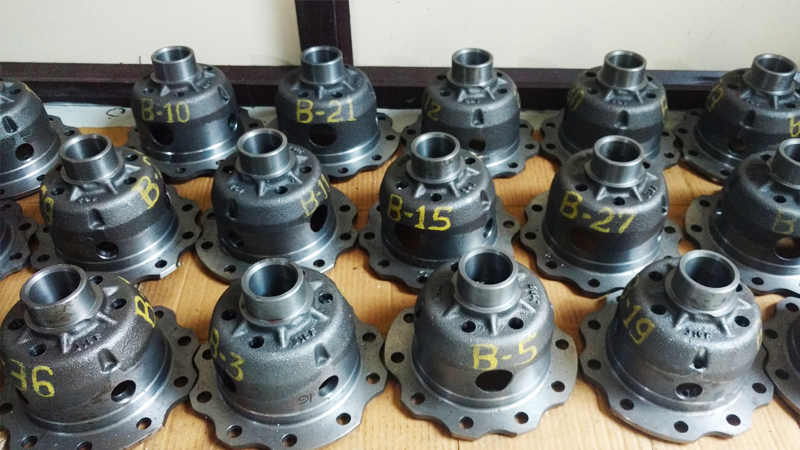 Proficiency on working with steel material also molds our products.